Have you ever played “the floor is lava” as a child, or maybe even as an adult? I’m not judging. Well, boys and girls, not to sound like a broken record but Florida is hot. It is probably one of the harsher environments in the summer to train. Between the humidity and the oppressive nature of the tropical sun, your body goes through a lot when outside, and that doesn’t even take into consideration when you actually start exercising. Dehydration is a serious and very realistic problem to have here and it’s also very dangerous. From feeling subpar on your runs all the way to heat stroke, these are very real possibilities that need to be considered. I know, fire and brimstone right? Quite literally the asphalt may as well be lava. So now that you are fully afraid of running in the sun, how can you beat that giant ball of explosions dosing you with radiation? In a word: hydration. Luckily for you here at Track Shack we have some products to help thwart that thermonuclear fusion in space from a company called of NATHAN. 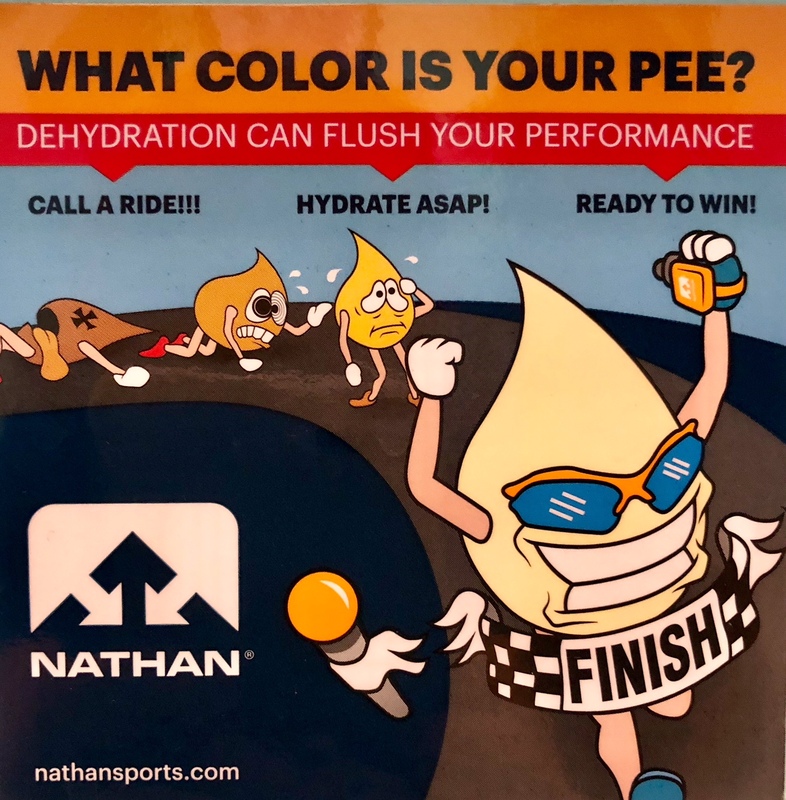 NATHAN manufactures a wide variety of hydration products ranging from small handheld bottles and belts to backpacks with water bladders in them. 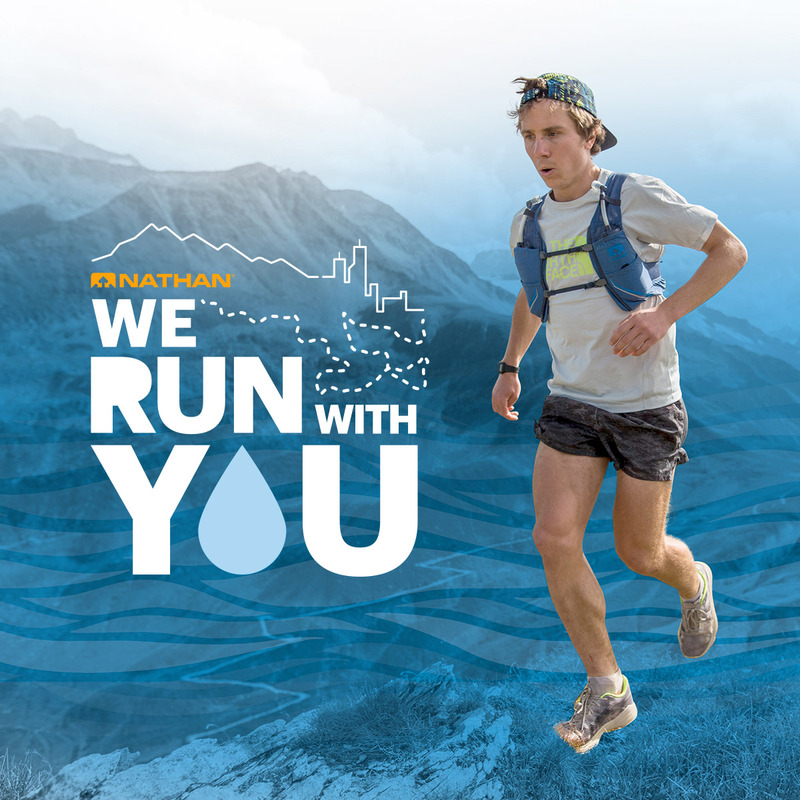 NATHAN as a company has been featured in Runner’s World and Forbes and is one of the leaders in the hydration industry. With their wide product line it’s pretty easy to find a fit right for you and your needs. Whether you are a couch to 5k or an ultra-marathoner, combating the symptoms for dehydration is extremely important. A good rule of thumb, if you are thirsty during a run, it’s probably already too late. It’s not always easy to plan a route with water fountains or pit stops at a random garden hose at the house on the corner and that where a handheld bottle or bladder comes into play. If you are considering a NATHAN product the first question to ask yourself is: what kind of activities am I going to be doing? For example, if most of your runs or walks are under an hour, you probably don’t need to worry about one of the hydration packs with the built in bladders. A simple handheld water bottle like the SpeedDraw™ Plus Insulated would be right up your alley. A hands-free grip, 18oz bottle with storage for an ID, keys, and maybe a gel or two. It’s also insulated so you won’t freeze your hands if you like your beverages ice cold. If you are a little crazier and are into consistent training runs, hikes, or bikes over 1.5-2 hours, a hydration belt or bladder pack is probably more appropriate for you. A solid introductory pack to consider is the QuickStart™ 4L vest. Lightweight and adjustable for a custom fit the QuickStart contains a 1.5 liter water bladder and hose to keep it easily accessible throughout your activity. It has multiple pockets and storage compartments for jackets, gels, phone and wallet, extra water bottles, and pretty much anything you need short of a 100 mile race. With the packs however, it is much more imperative you try them on to insure they will be the right fit. An improper fitting pack can and most likely will cause chaffing and no one enjoys that. Whether you are a highly competitive athlete or just enjoy long walks through the Florida swamps, being hydrated is only going to make your life a little easier. The right balance of water and electrolytes can keep you from crashing and burning. A 2% drop in fluids can result in up to a 40% decrease in performance during your activities. The products I’ve highlighted are just a sample of what we carry at Track Shack. Come in and check out all of your options. If you dread the ball of burning gas cooking you from the inside hydration is a must. Remember to ask yourself: #whatcolorisyourpee? 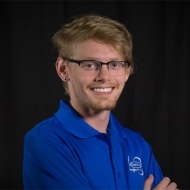 What’s your experience with NATHAN? We’d like to hear!